This is an easy step by step guide of how to sign up to twitter. First thing you must do when signing up to any social media platform is find the web page of the social media platform, in this case Twitter, if this web page is not already open click the link to take you to the site: https://twitter.com/ once on this page you will see in the top right hand corner a button that says Sign Up, you guessed it right, click that button. Once on the sign up page you will need to provide some basic information about yourself. You’ll need to provide the following: full name, your email address and your password. (Make sure it’s easy to remember but hard to guess). The image on the right shows an example of these details filled in. You may want to enter your phone number as this helps keep your account secure. 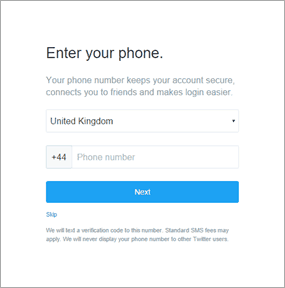 Although we recommend you enter a phone number this step can actually be skipped and you can always add it later if you choose. The username has to be fewer than 15 characters long. 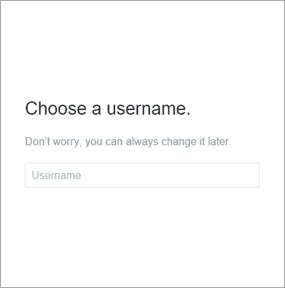 If the name you’ve chosen is invalid or unavailable, you’ll be informed about it. Once you’ve chosen an acceptable name, you’ll see that it’s available for you. Once you have chosen a unique username you are all set up, you will find the page shown below known as your home screen. On the home screen you will find an icon in the top right hand corner next to the tweet button, click this button and then select settings. Once on this page go to your Security and privacy settings. 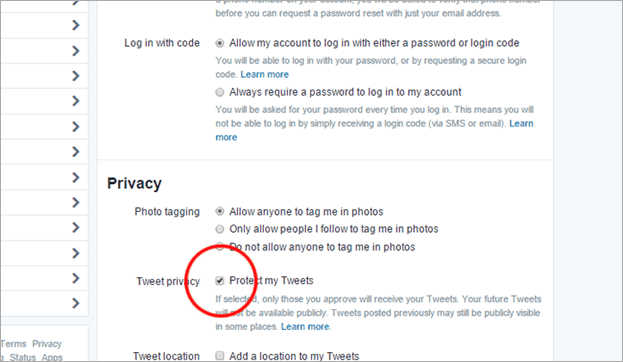 Scroll down to the Tweet privacy section and look for the section that says “Protect my Tweets”. Below I will list reasons why you should protect your tweets and reasons why you shouldn’t protect your tweets. 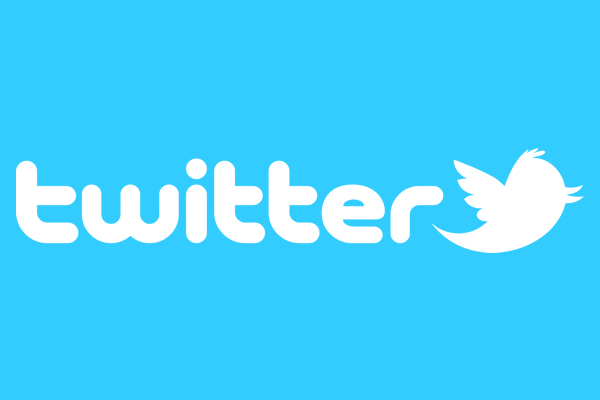 It may feel like protecting your tweets is safer, and would be a better safeguarding policy. Random people are unable to view your tweets without prior approval. Photos and information from your school are more protected. If you have this box ticked, it doesn’t make your page very accessible as people have to be accepted to view your twitter page. Following isn’t Friending. On Facebook people have to ask permission to see more details. That’s entirely appropriate, because you probably have personal information on there that you likely want to keep private. On Twitter, your entire bio is 160 characters. 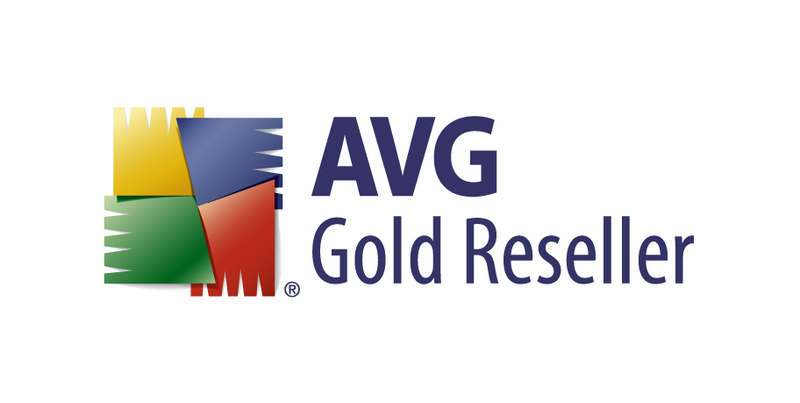 It would be difficult to manage and verify genuine users, even if you were approved all parents you would still limit access to their friends and family members. If an unsavoury character starts following you on Twitter, you can block that account. Routine maintenance of your twitter followers would be recommended. Many schools add their twitter feed right on their school website, if you account is “protected” you do not have this ability. You also have the option to limit who can tag you in photos, you have the option to “Only allow people I follow to tag me in photos” and to be even more secure you can select “Do not allow anyone to tag me in photos”.